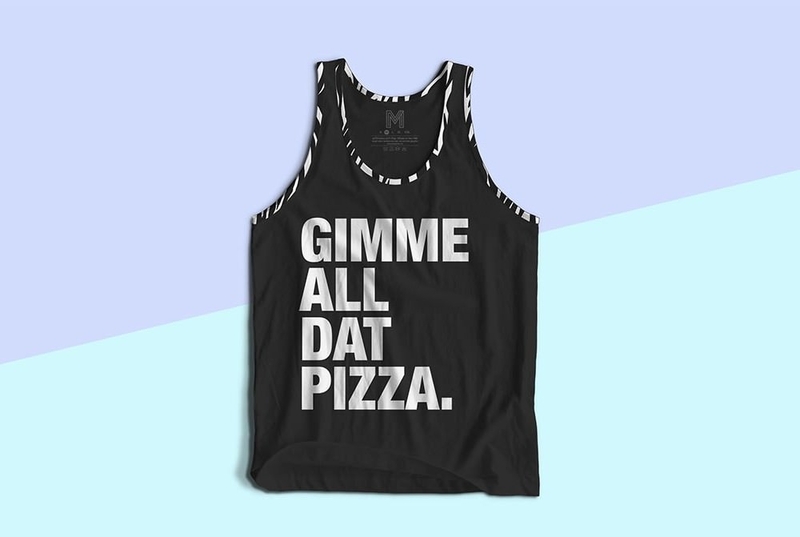 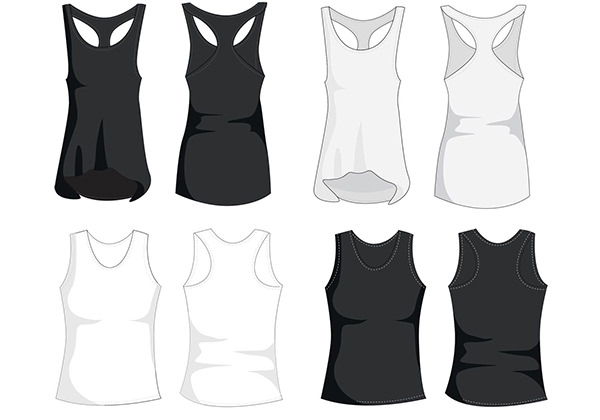 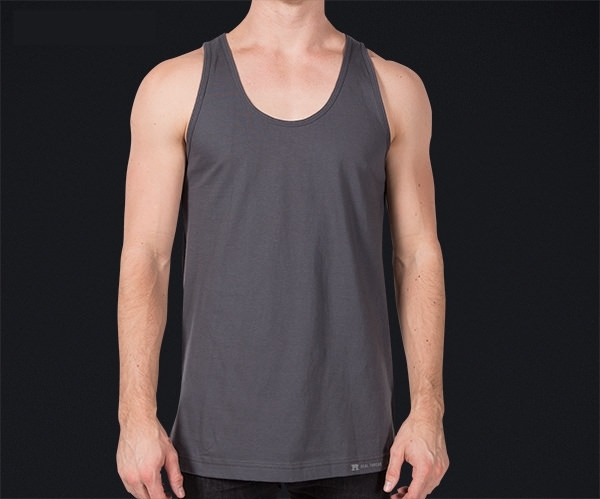 One of the best ways to project your apparel or retail brand is to download and choose from a variety of free male, female or unisex tank top mockup files. 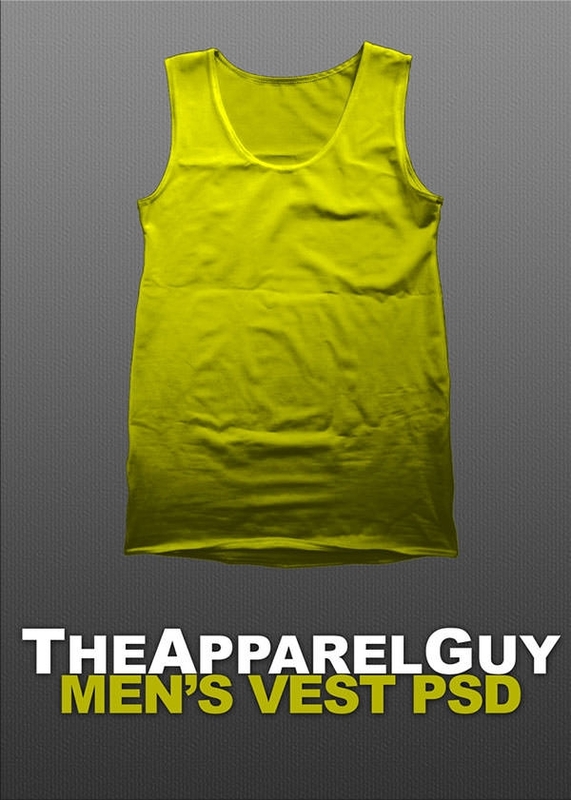 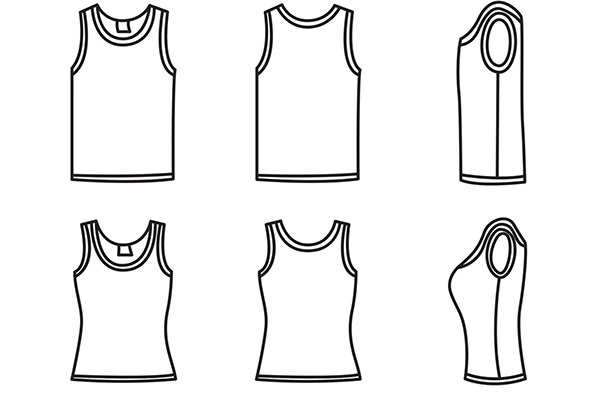 Apart from the actual men’s tank top template design, you can also have a choice of choosing the background, and hanger type. 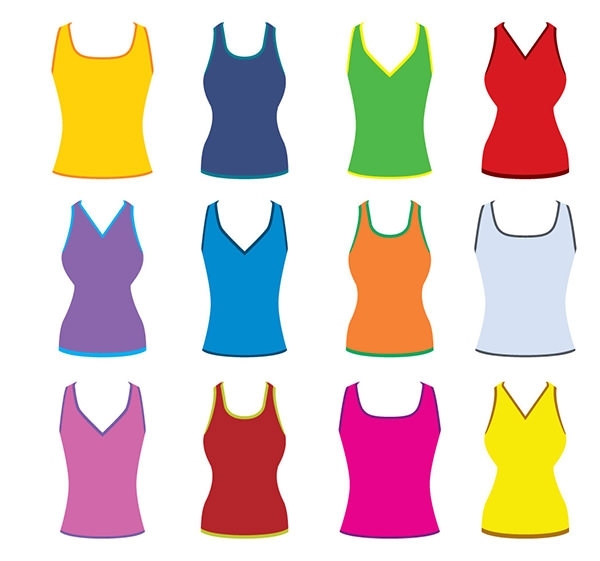 It can be in a closet or outdoors, with a wooden or wire hanger, all depending on your choice. 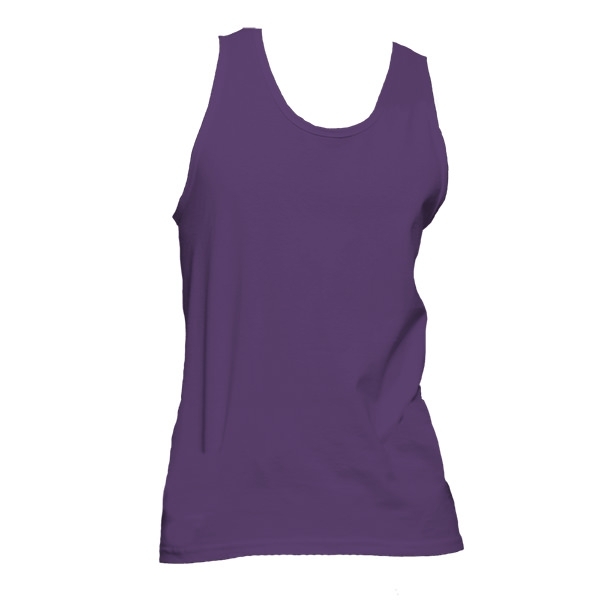 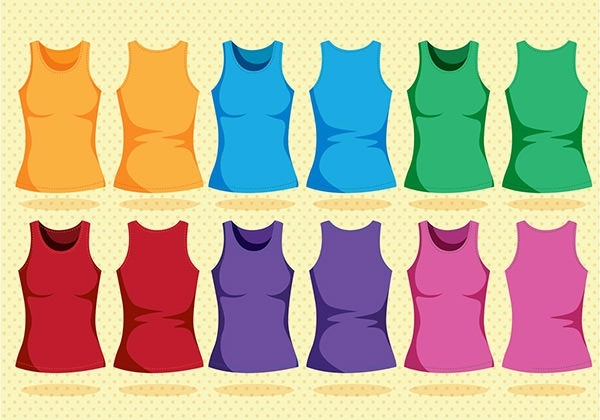 You can start off with a white tank top template, and end up with any color of your choice, even a girl tank top template! 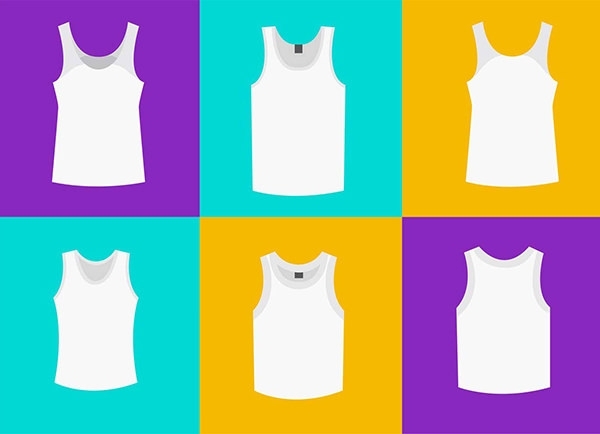 Using smart objects and customizable PSD vector layers, you can change the color of the shirt and all its elements using a drag and drop option. 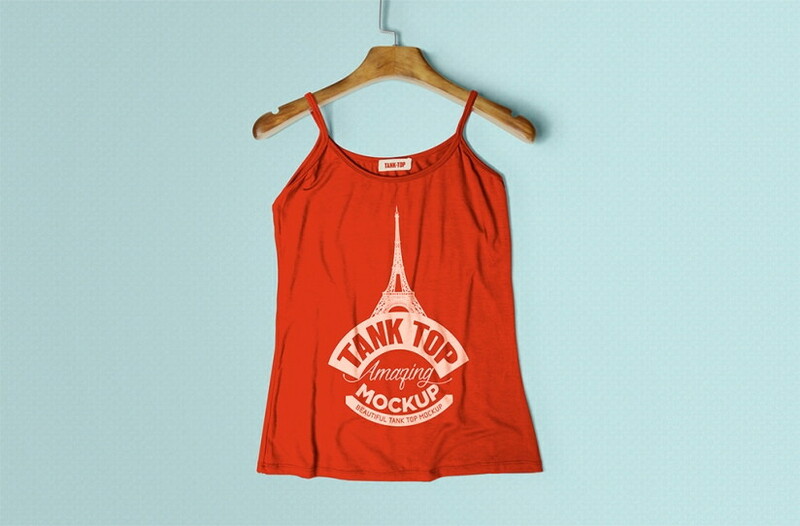 You can even use mockups to help choose exactly where your design should be printed on the shirt. 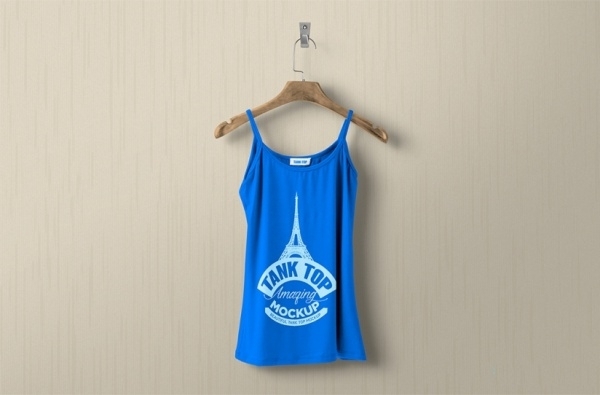 Get your mockup files free download now.